november | Where is @rusnivek? Well hello Fall and hello November! No other deployment orders yet so phew! Back to steady state operations! First week, I will be in heavy planning for the 2018 calendar and pop another one of my most favorite social media course! Second week, it’s all about Columbus for FEMA/OEMA Basic Emergency Management Basic Academy at the Ohio Emergency Management Agency. Love to hang at the Mothership! Third week, we will be doing some light logistical work and of course giving thanks for our friends and families. The last week in November will be another solid ICS-300 class. It’s almost time to close out the 2017 books as we are midway into 4Q! October was great but a busy November is here! First week, I’ll be supporting the Cleveland PIOs during the 2016 World Series. Later in the week, I’ll be in southern Ohio teaching ICS-400 in Belmont County (Ohio). Second week will be a few social media classes in SE Georgia who are still in recovery operations from Hurricane Matthew. Third week will be all Arizona. And then the Fourth week will some Thanksgiving fun. Who’s excited for Turkey in November? Meeeeeeeeeeeeeeeeee! Because of an abrupt change in schedules, October fizzled out quick. But November should be nicer. First week: I’ll be working with the team at Cuyahoga County Sheriff’s Office and County Exec on a few social media things. Fifth week (sorta): Leading into December, I will most likely be assigned to FEMA’s Center for Domestic Preparedness for additional training with External Affairs or the Recovery Directorate. Fun in Region-4 Alabama! In my spare November time, I might be able to close a few national projects still on the table. Things should fall into place for December and January 2016. After a fairly calm and planning-esque last month, it looks like November’s schedule will be ridiculous. In the first week, I’ll be doing some new Ebola….I mean Infectious Diseases special training with my Federal and military peeps in Region-4 in Atlanta/Alabama. 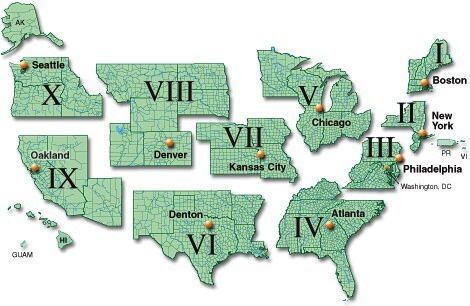 And starting the second week, I’ll be headed to Region-6 in Texas for an EOC class. Third week, I’ll be back in Region-5 in SE Ohio to teach ICS and Columbus to teach social media/PIO. And during the fourth week of November, I’ll try not to burn my house down as I deep fry a turkey. Throughout this R4/R6/R5 month, I also have three immediate and special projects that I need to complete. No goofing off this month! I honestly think this is going to be the busiest month ever. The viewings will be on Saturday, November 9th “B” from 1-5pm and Sunday, November 10th “C” from 10am-5pm at the EF Boyd and Son Funeral Home, 15357 Euclid Ave., East Cleveland 44112. There will be a service on Monday, November 11th “A” at 2pm at the Cleveland Public Auditorium, 500 Lakeside Ave., Cleveland 44114. There will be a family hour starting at 1pm at the Public Auditorium. MEMBERS WISHING TO PARTICIPATE IN THE FINAL SALUTE SHOULD BE IN FULL CLASS “A” (including caps) AND REPORT TO THE PUBLIC AUDITORIUM AT NOON ON MONDAY, NOVEMBER 11TH. 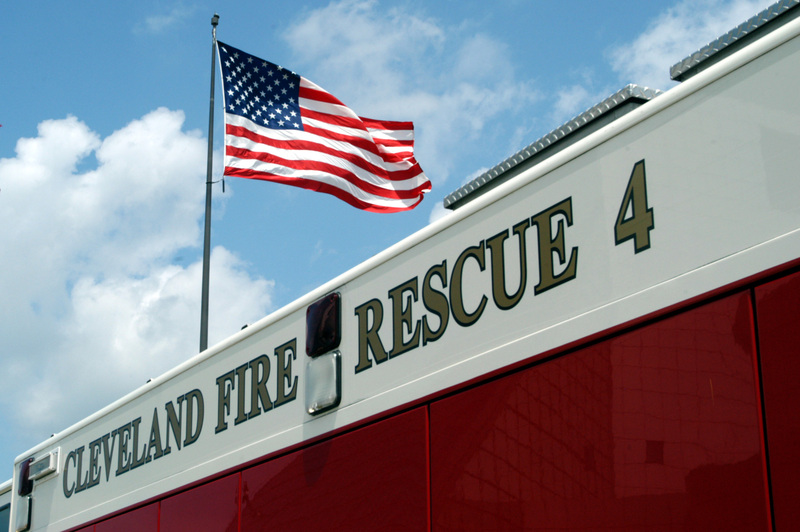 Reminder: The Association of Cleveland Fire Fighters has established the William Walker Family Assistance Fund to provide financial assistance to the surviving spouse and dependent children of the late William Walker. Contributions can be made directly at any branch of the Firefighters Community Credit Union. 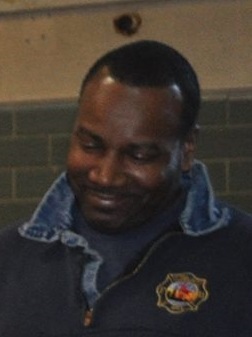 Have any information in connection with the death of Cleveland Fire Lt. William Walker? Please contact Cleveland Police Homicide Unit at 216-623-5464.